Zoë Keating vs YouTube: The End of an Artist’s Right to Choose Where Their Music Appears on The Internet. This is a call to action folks. Many of you may already be aware of this blog post from Zoë Keating detailing the new terms of the Google/YouTube “Music Key” service. YouTube’s “communications manager” Matt McLernon has followed the Spotify approach and attacked Zoë Keating’s story as “patently false” although it looks like Google is not exactly backing up their “communications manager“. I’m pretty sure that Google is not truthful about their conversation with Zoë–you know Google’s lying when their lips are moving–if for no other reason than I believe Zoë’s notes of her conversation with Google are accurate. Not to mention that the description of the Music Key deal points from Zoë’s notes shows Google tying the YouTube and Music Key deals together in pretty much the same way as the Music Key deal that Google threatened indie labels with last year. But I’m not sure if the mainstream press understands the consequences of the way Google has tied together the aggressive and anti-competitive terms of service for Music Key with YouTube. “1) All of my catalog must be included in both the free and premium music service. Even if I don’t deliver all my music, because I’m a music partner, anything that a 3rd party uploads with my info in the description [i.e., user generated] will be automatically included in the music service, too [i.e, Google’s Music Key streaming service]. 2) All songs will be set to “montetize”, meaning there will be ads on them [and the artist has no choice in the matter]. Why is this so terrible? 1) YouTube allows certain artists and labels with special YouTube accounts to have access to its ContentID system. ContentID tracks user generated content and allows artists to monetize or block that content in an automated way. While YouTube creates a whack a mole problem by indiscriminately allowing user generated content to be posted on YouTube, ContentID provides a very imperfect solution to the problem that YouTube created. This is important because the new terms that are being forced on artists like Zoë ties access to the Content ID system to participation in the new Music Key service. Artists who refuse to participate in the new Music Key service would lose the ability to “monetize” (i.e. earn revenue) from the use of their songs on YouTube. 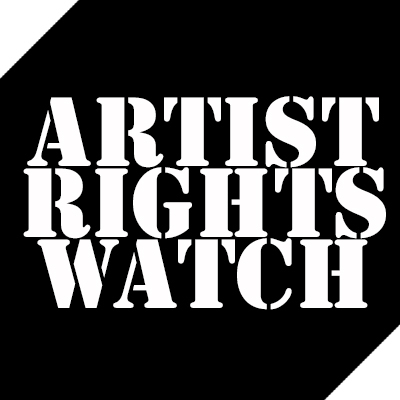 Further, artists who reject the Music Key deal would no longer be able to block unauthorized uploads of their music on YouTube–unless the artists track down each upload and send a separate DMCA notice. Our members have been informed that if they do not sign up to these revised terms, YouTube has given notice to them that YouTube will remove/block our members’ and their artists’ musical repertoire from the entire YouTube service, not just the new audio music streaming service. As YouTube is one of the leading music outlets the effect on our members on the promotion and monetization of their artists will be severe as the premium videos our members create will be blocked and the User Generated Content videos created by consumers using our members artists’ music will cease to be monetized via advertising. Our members will then be forced to engage in the “whack-a-mole” process of getting these non-monetized videos off of YouTube, so as not to detract attention from services that are paying our Independent members, as was not anticipated when Congress enacted the DMCA in 1998. In other words by saying “no” to Music Key, YouTube will still feature user generated videos on their service AND you won’t get any money. Think about it. This is like saying “no” to a record deal but results in the label having your songs forever and paying you nothing! YouTube is EVIL. 2) Because the new terms dictate that ALL your music must be available on YouTube as soon as you release it somewhere else, there are no more exclusives! Your music cannot appear on the Internet anywhere unless it’s also on YouTube. Why? Because YouTube thinks they can use its monopoly position to enforce this tying deal against independent artists. On Cracker’s last album Berkeley to Bakersfield, we were able to do interesting cross promotions with our album precisely because we could offer exclusives to various services in different windows. For instance, we gave Rolling Stone the exclusive rights to stream a song for one week. In exchange, we were featured on the front page of Rolling Stone Country. We also cut a deal with Amazon Prime to stream our entire album exclusively for one week in advance of the record release. In exchange, our album received favorable promotion and placement across the entire Amazon service. Both of these exclusives were key parts of the strategy to promote and sell our new album. The YouTube Music Key service undermines this exclusivity to block us from exploiting these windows on our next album. While it’s tempting to see Zoë’s experience as just another way that streaming services are screwing artists, notice that we haven’t even talked about the horrendously low royalty that YouTube pays. That’s a complaint for another day. Today, the issue is different. Google is imposing dangerous anti-competitive moves on artists to screw over the artist’s fans and Google’s competitors. 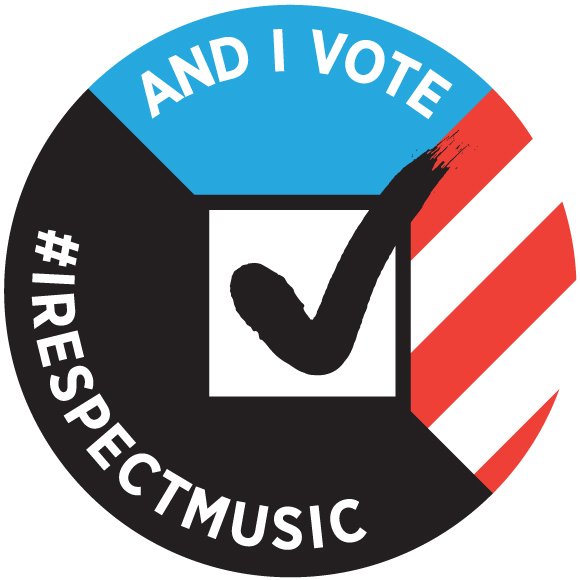 This move will reduce competition and give artists and consumers less choice. I’m writing to call your attention to Google’s anticompetitive business practices described by cellist and independent artist Zoë Keating in her viral blog post What Should I Do About Youtube? that has been reported in The Guardian, Die Zeit, Online, Hypebot, Gizmodo, Forbes, Digital Music News and many other news channels. Google is using its monopoly market power to force independent artists to grant terms to Google’s “Music Key” service by tying the Music Key to its YouTube video service. As I’m sure you know, a substantial number of videos on YouTube are music videos and YouTube is the largest video search platform in the world. By forcing terms onto independent artists, I believe that many artists are being duped into agreeing to terms for the Music Key service that grotesquely favor Google without understanding the implications. I understand that Google is conducting a whisper campaign with journalists in an attempt to discredit Zoë Keating as was documented in Digital Music News, because she merely questioned the fairness of Google’s terms. 5. Artists who do not submit to Google’s terms for MusicKey will be prohibited from using YouTube’s ContentID system so will be forced to rely on the hopelessly outdated DMCA notice and takedown system rather than the automated take down available through ContentID. Zoë Keating’s experience is emblematic of all of us and I implore you to listen to her voice.